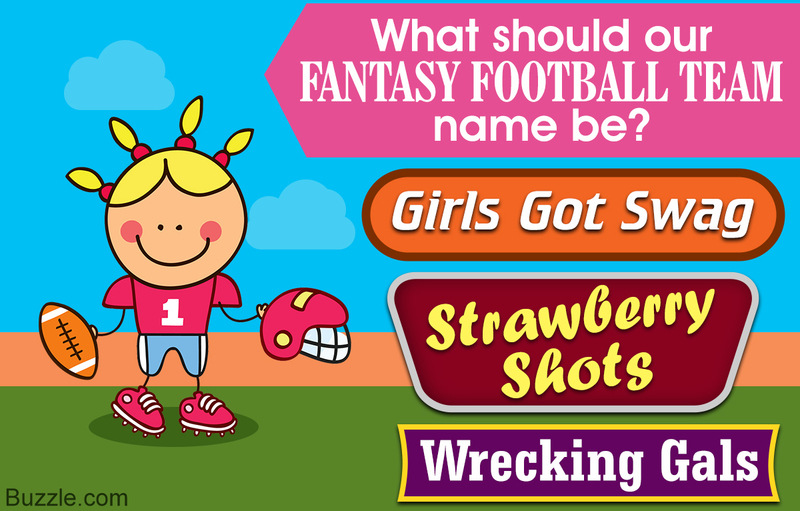 Need a name for your fantasy football all-girls team and can't think of the perfect one? 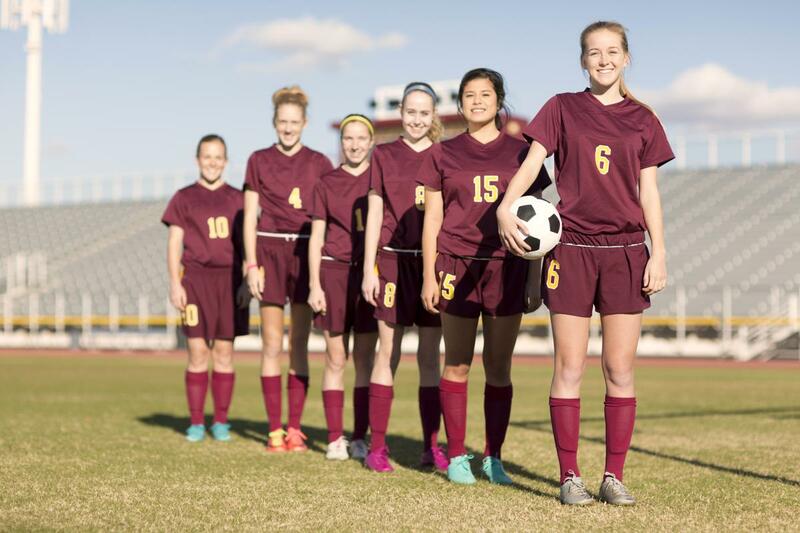 SportsAspire will not only give you a ready list of 105 names to choose from, but also provide you with tips on how to go about naming a team all on your own. You can easily add the female quotient into your team name by using synonymous words for girls like Chicas, Ladies, and Gals. Fantasy football time is fast approaching, and we all know what that means―there's going to be some serious football played this time around. Yes, fantasy football is a much-loved, revered, and followed sports among boys, but the number of girls joining in and becoming a part of this sport are also turning out to be huge, and if the increasing number of girls joining into this sport are anything to go by, fantasy football is definitely a big hit with the girls as well. So then, this season, there's going to be you playing the sport, and what's more, there's going to be a team especially drawn up. But naturally then that you will need a name for the same, which is what we're here for. In this following SportsAspire article, we will be drawing up a lot of fantasy football team names for you and your gal pals to choose from. All types of names, mind you―the creative, the funny, the hilarious―you name it, and you've got it. Let's go then? tells people a little something about the team. is funny―because funny names are not easily forgotten. talks about the female presence in the team. Fantasy football names are best served funny, but then the clever are just as coveted. What will it be then? Are you picking something from the list, or are you using this only for inspiration and coming up with something on your own? Whichever it is, here's to a great season.